All events in this article are non-FH Society events but are happening in the local area. 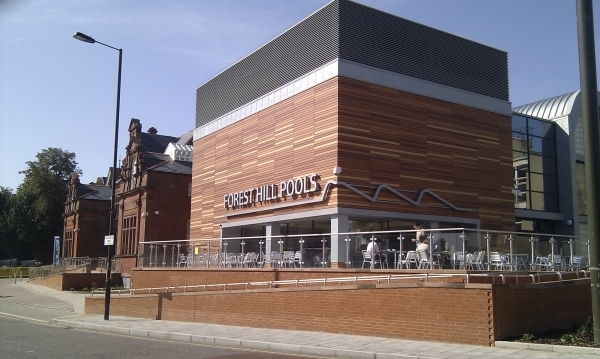 If you would like to publicise events in Forest Hill that are open to all members of the public, please send us details. There will be a Perry Vale Ward meeting hosted by the ward councillors, Susan Wise, John Paschoud and Alan Till to dicuss how ward members would like the next round of the Localities Fund to be spent. 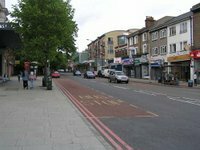 The £10,000 is funded by the Mayor Lewisham, Sir Steve Bullock, and the meeting will take place at St.George's Church (at the junction of Vancouver and Woolstone Roads SE23) on Monday, 29th October, at 7.30pm. All ward members welcome. All members of the community, young and old, are invited to the 25th birthday of Rockbourne Youth Club. With information about the history of the club and current activities plus light refreshments. News is coming in on se23.com that, after much waiting, a coffee shop will be opening on London Road. This is welcome news and we wish all new businesses in the area every success. More details here and on SE23.com as we hear them. Many thanks to all of you who attended the second Annual General Meeting. There was a really good turn out with over 90 people and, although we did overrun a bit, plenty of people stayed to the bitter end to take part in a useful discussion of Forest Hill issues. 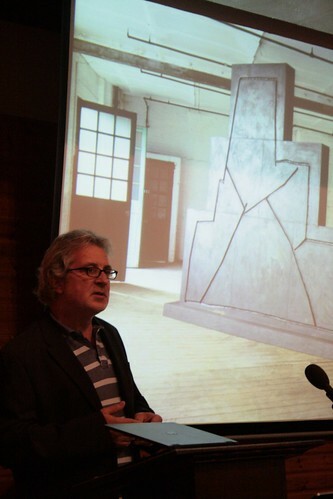 We’re very grateful to our guest speaker, Jeff Lowe - sculptor and founder of the Havelock Walk artists’ quarter- for inspiring us to fight against ugly shop signs, unsightly wheelie bins and filthy pavements. It was quite a call to arms and a real eye-opener seeing our streets through the eyes of an artist! John Hughes from the Library gave us an update on the refurbishment. It’ll be reopening on 11th December and it sounds like it’s going to be a real asset to the community. There’ll be much better access and facilities for young and old and did he really mention the possibility of showing FILMS there? Keeping up the community theme, the Rockbourne Youth Centre appealed for help running the youth facility as it celebrates its twenty-fifth year. For the remainder of the evening, we got through various bits of Society business including electing (in many cases, re-electing) officers. We’re delighted that Michael Abrahams will be continuing his excellent work as Chair of the Society. And some new faces volunteered to be Committee members bringing fresh blood to the organisation. 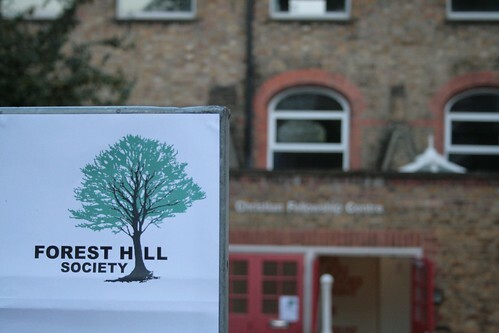 So, one year on from our inaugural AGM, things are looking pretty healthy for the Forest Hill Society and we look forward to many dynamic and successful campaigns in the year ahead. The full minutes of the meeting will be posted on this website very soon and we look forward to seeing you all next time.